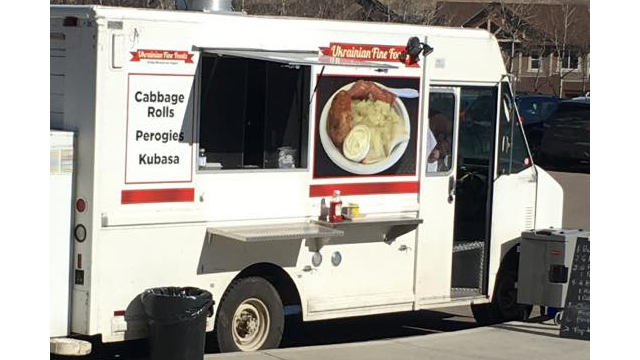 We serve traditional perogies, cabbage rolls, kubasa meals. We look forward to serving you! 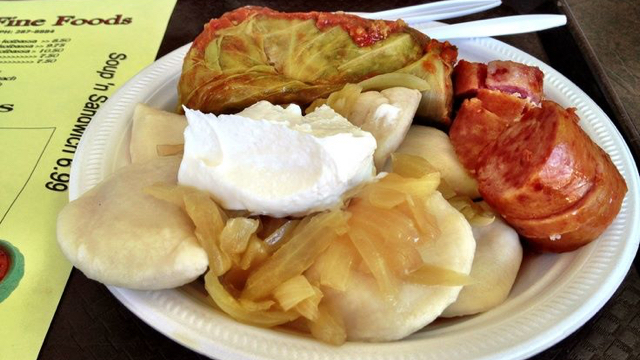 Sorry, we don't know when Ukrainian Fine Foods will be open next. We last saw them on July 14, 2018 at Southcentre Mall, 100 Anderson Rd SE, Calgary parking lot. Check back soon — as soon as they post their schedule it will show up on this page. 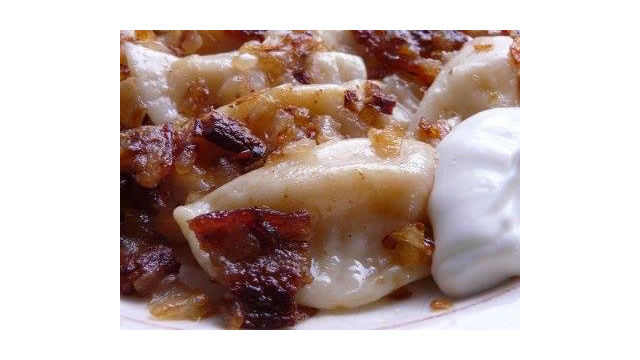 Do you own Ukrainian Fine Foods? Sign in to post your schedule.